It's a bird, It's a plane, wait no it's a bunch of tadpoles! 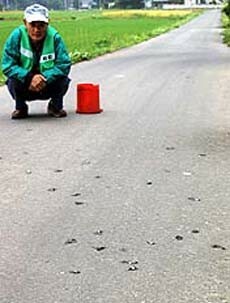 Tadpoles raining from the sky? It sounds like it's made-up right? Well it's not. This actually happened in Japan in the June of 2009. The residents were very confused of how this could actually happen. 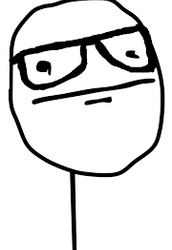 I mean it's not like tadpoles fall from the sky everyday. 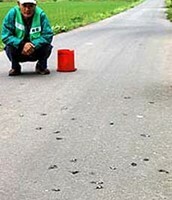 Man standing next to tadpoles that fell from the sky. Tadpoles on top of man's cars. 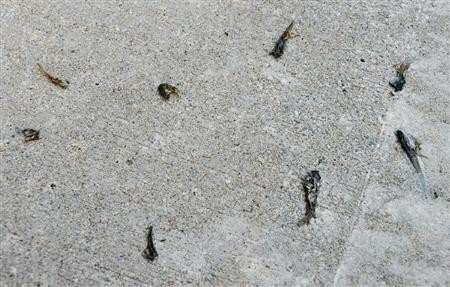 Dead tadpoles from the sky. Scientists tried to tell everyone that it was caused from water spouts, strong winds, and storms sucked up the tadpoles into the clouds. Meteorologists disagreed with the scientists theory, because there was no strong winds during that period of time. The 'Tadpole Thunderstorm' is still a mystery.